We craft our beers using traditional methods, without additives or preservatives, without filtering nor pasteurizing and with love, lots of love. 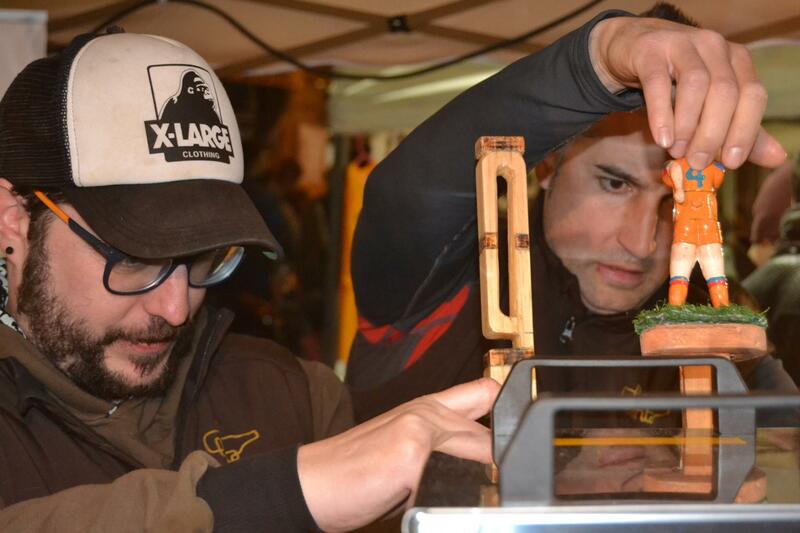 We are Jose and Pol, two craft beer lovers and humble producers of craft beers that we love to drink. 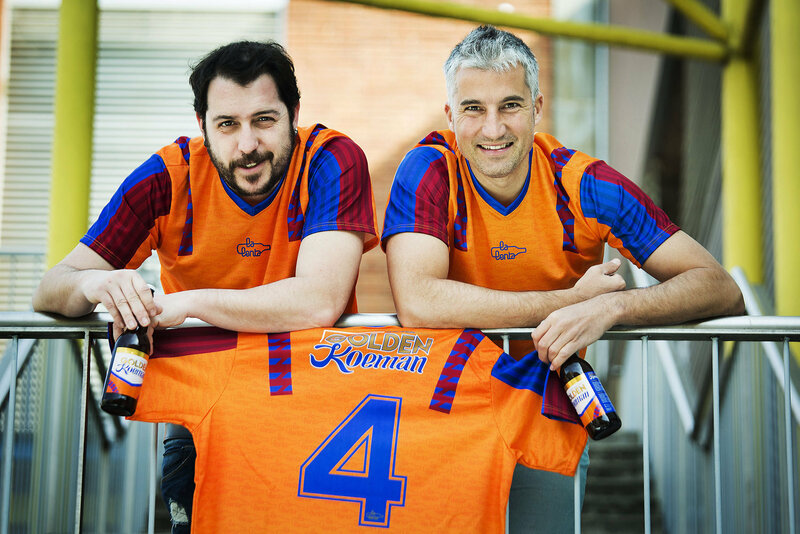 We are La Lenta, from Igualada. 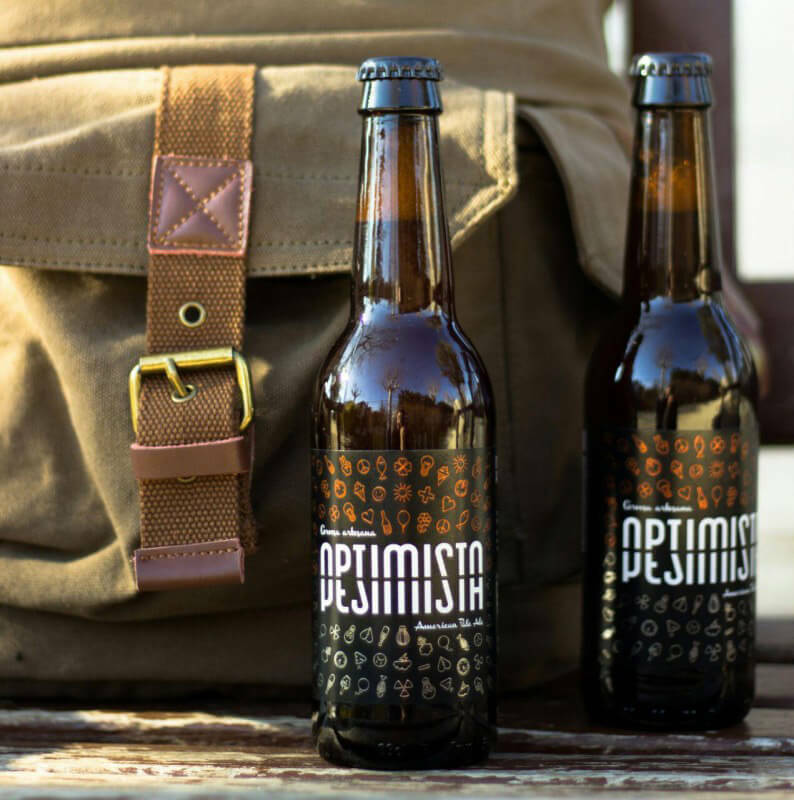 Out in spring 2016 we reached the market with our first craft beer: Optimista / pesimista, an APA of 5’5º ABV and 30 IBUS of bitterness. 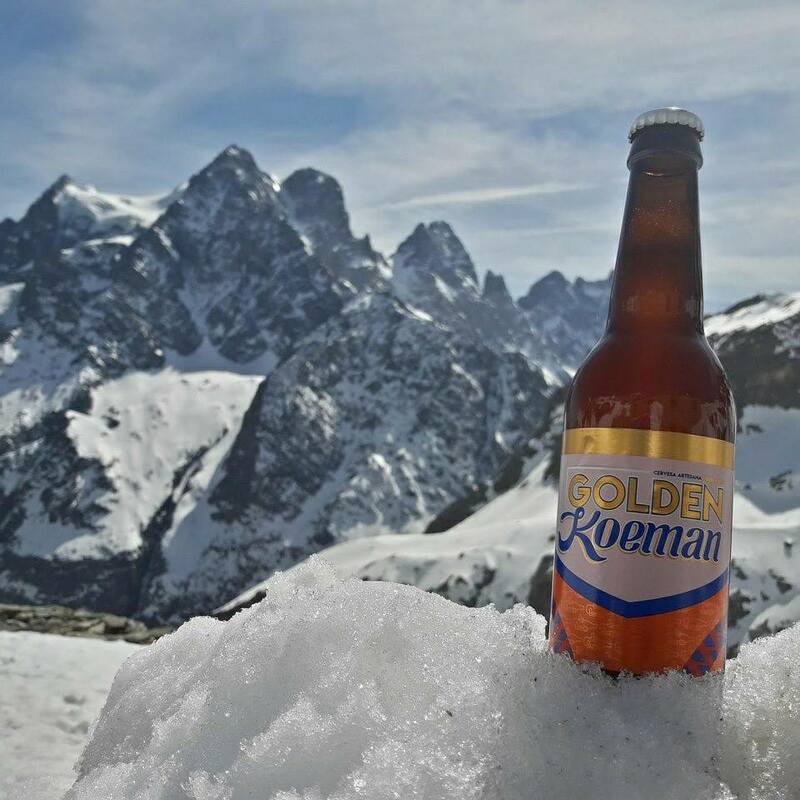 By the fall of 2016 we released our 2nd beer: a Golden Ale of 5º ABV and 20 IBUS of bitterness which we named GOLDEN KOEMAN. A beer aimed to enjoy. Winter 2017 was the perfect moment for our third creation, BANDAR-LOG, a Brown IPA with 7ºABV and 50 IBUS, our animal sided beer. You will find La Lenta beers in bars, restaurants, breweries, some supermarkets and neighborhood shops all around catalonia. Use our map to find the nearest distributor. If you want to taste our craft beers, you can also buy them in our online shop. We are crafting new beers, flavors and aromas, new sensations… follow us on our social network profiles or subscribe to our newsletter, we will keep you on track of all our news, events and promotions!